After a massage, there’s no doubt we feel relaxed, rejuvenated and ready to take on the next challenge that comes our way. But what if you could bring that feeling into the workplace? Have your employees embrace the same attitude towards what they are doing? Well you can, with corporate massage. 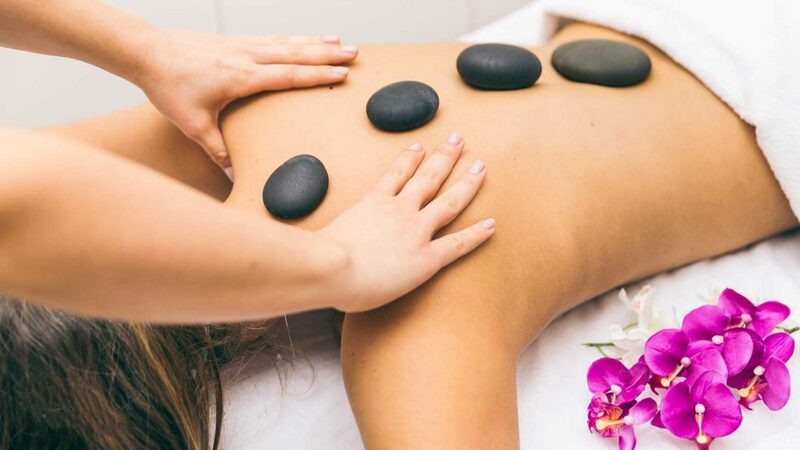 Corporate massage is a wonderful way to decrease stress and alleviate neck, back and shoulder pain that occur as a result of a tense working environment. Whether you or your employees are sitting in front of a computer for long periods or lifting heavy objects, just 15 to 30 minutes of massage can help you to continue working comfortably throughout the rest of the day. Over 88 million days are lost to the Australian economy every year due to absenteeism, costing businesses approximately $2741 per employee. Corporate massage can help reduce the number of personal leave days your employees take due to stress, anxiety and depression, and decrease sick days caused by neck and back problems. Employees that aren’t distracted by headaches, tension and added stress are able to give all their focus to their jobs. They are also able to make better decisions, have significantly improved problem solving abilities and their creative thinking is inspired. In addition to working harder, your employees will stick around as they they feel appreciated. Incorporating corporate massage will let them know that you truly care about their wellbeing and their role in the business, increasing company loyalty. Corporate massage can also help attract new staff that want to work in an environment that rewards their hard work. It’s simple. Employees give more back to organisations who take care of them. By knowing you appreciate them, your employees will be motivated to perform their best and generate better business outcomes. At the end of the day, we all want to be a part of a positive and dynamic environment, and your employees are no different. Corporate massage promotes a healthy and happy workplace that your employees enjoy learning in and contributing to, and overall fosters a better relationship between you and your employees.